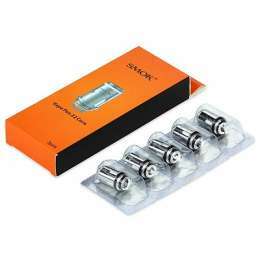 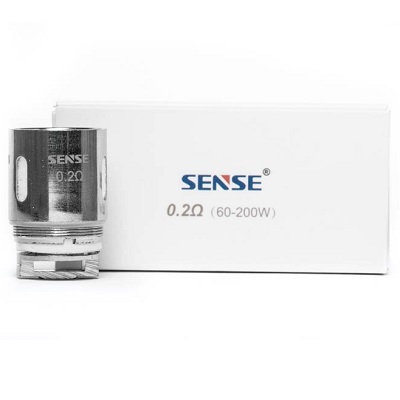 The Sense Blazer 200 Replacement Coil Technology provides exceptional cloud-chasing performance and flavor recreation for the Blazer 200 Sub-Ohm Tank. 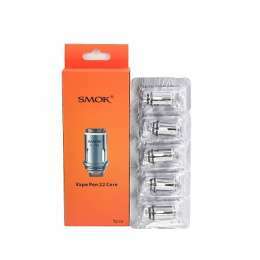 The crowning achievement lies within the 0.2ohm Sextuple Triple Tri Parallel Coil, capable of outputting an impressive range of 60 to 200W. 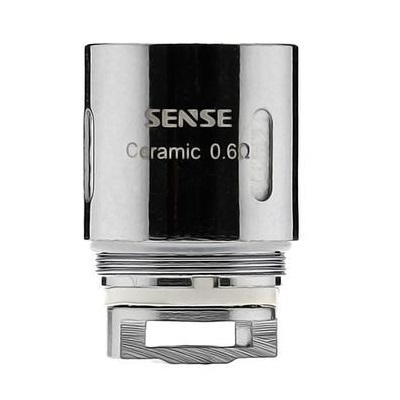 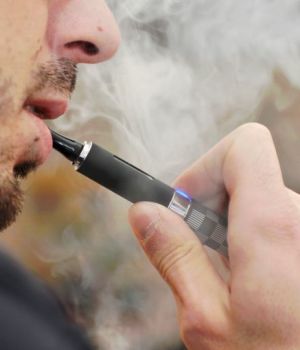 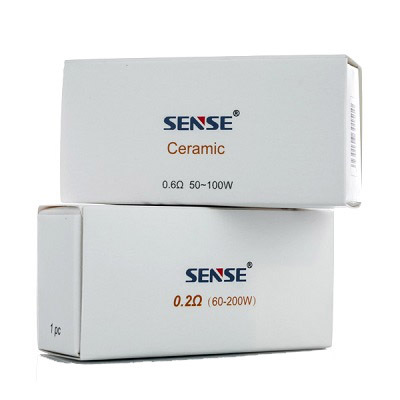 The 0.6ohm Ceramic Coil, combining three of the 1.8ohm dual parallel vertical structures into one unit, surrounded by cotton wicks and ceramic heating element. 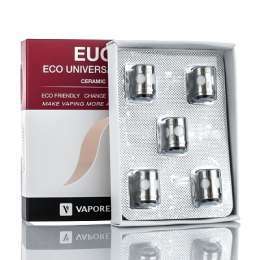 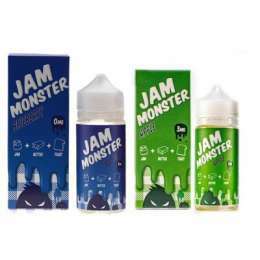 The result is great performance capability, constructed to heat evenly for a balanced e-liquid utilization and fantastic flavor creation. 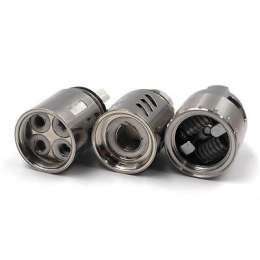 The entire advanced coil structure features cross-compatibility with the TFV8 Cloud Beast, allowing for exceptional alternative to the premier Sub-Ohm Tank of this generation.